Ontario’s distracted driving laws are about to get much tougher. According to the Ministry of Transportation, changes to distracted driving laws passed as part of Bill 174 will come into effect starting January 1st, 2019. Passed in December 2017, the Cannabis, Smoke-Free Ontario and Road Safety Statute Law Amendment Act will strengthen existing road safety laws along with regulating the sale of recreational marijuana. The new law means that drivers who are caught talking, texting, dialling or emailing using a handheld device like a cell phone or entertainment device will be fined up to $1,000. Additionally, they will receive a three-day license suspension and three demerit points. Further, drivers will receive a fine up to $2,000 and a seven-day license suspension along with six demerit points if caught a second time. Motorists caught more than three times will pay a fine of up to $3,000 and lose their license for 30 days. 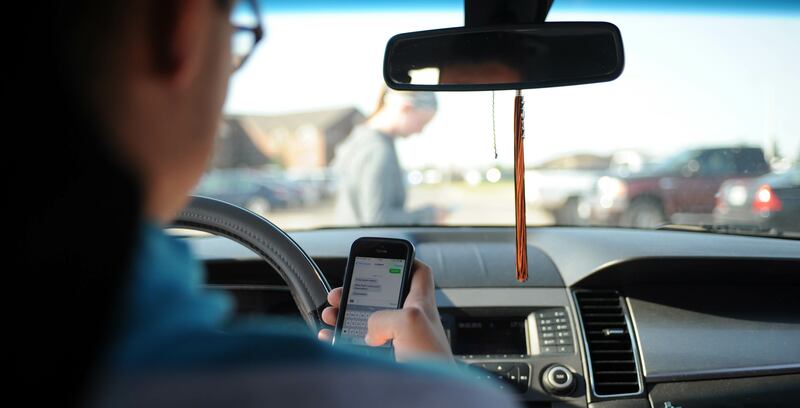 According to Ontario’s minister of transportation Jeff Yurek, that means Ontario will have the toughest penalties for repeat distracted driving convictions. “Safety is our top priority,” Yurek told CBC News via email. Ontario’s stricter laws will join the likes of Quebec, which recently increased its maximum distracted driving fine from $100 with four demerit points to $600 with five demerit points.